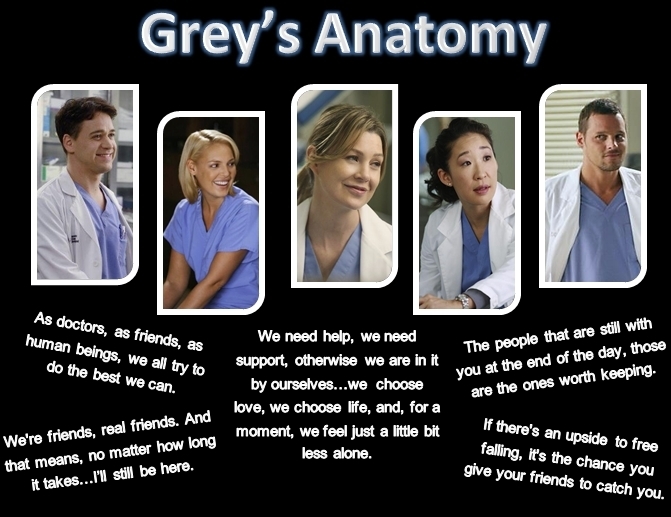 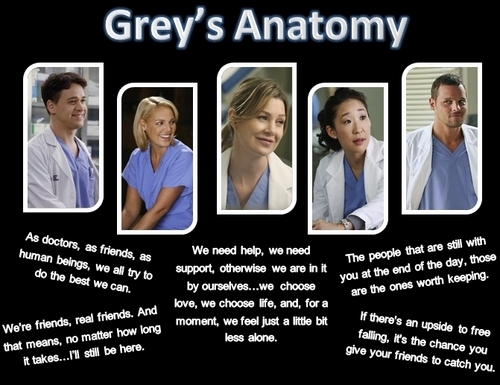 Grey's Anatomy. . Wallpaper and background images in the グレイズ・アナトミー 恋の解剖学 club tagged: grey's anatomy meredith izzie alex cristina George karev grey yang interns.